Don't Just Control Your Scent. Eliminate It. If you want to make the most of your time in the field, Ozonics is the only scent management solution you need. 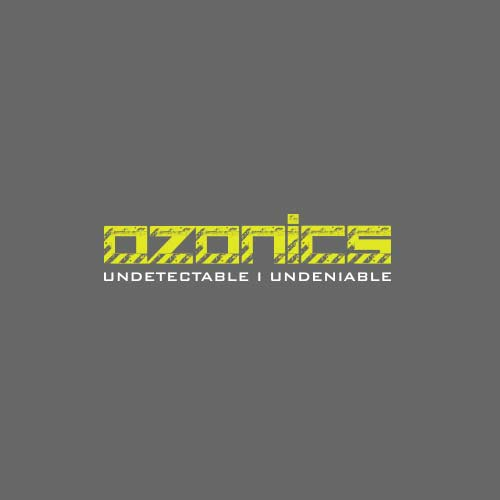 Equipped with the scent-destroying power of ozone, your Ozonics device makes you undetectable and brings more opportunities your way. Forget everything you've ever been told about scent control and start hunting with Ozonics for a complete pre-, mid-, and post-hunt solution that's scientifically proven to work.